Suzanne Torres (b.1982, New Jersey) received her MA, MFA with a concentration in sculpture and ceramics from The University of Wisconsin-Madison in 2015 and was a Post-Baccalaureate student in sculpture at the San Francisco Art Institute. She participated in additional studies at the Studio Arts Center International in Florence, Italy and the Metáfora International Workshop in Barcelona, Spain as a yearlong resident. 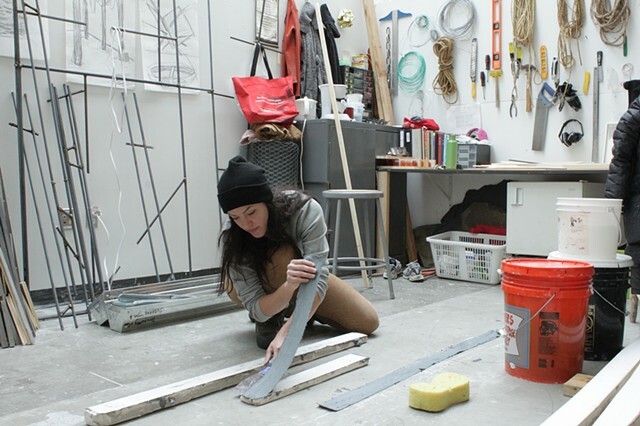 Torres attended the Vermont Studio Center on a full fellowship and participated in the Open Studio Residency at Haystack Mountain School of Crafts. Most recently she was a Center Program participant at the Hyde Park Art Center. She has exhibited her work nationally and internationally.